We will be holding our salmon fishing course on May 17th on the Ballyduff Bridge fisheries which was the location for our very successful river trout course back in March. On this course I am joined by fellow Mackenzie Pro Team Ireland member Maurice Cahill and top Pro Fly Tyer Denis O Toole. 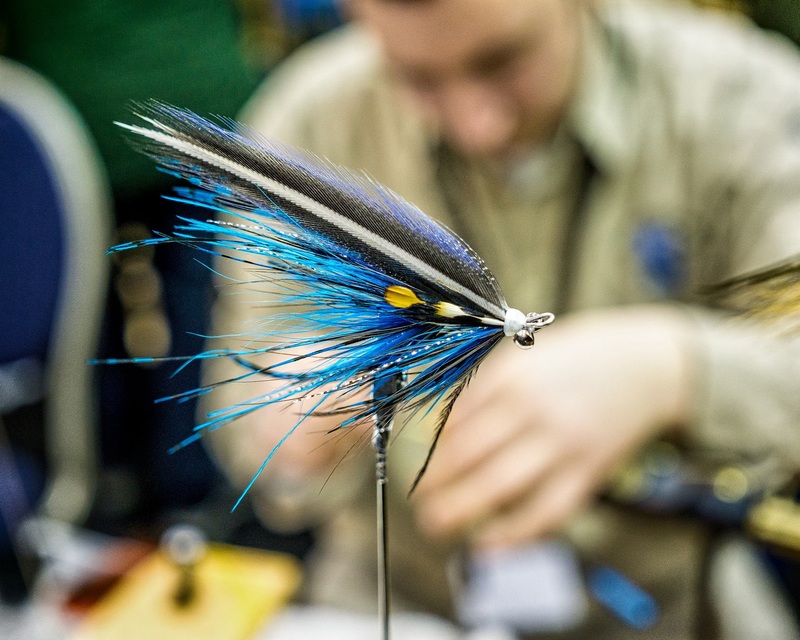 Denis is a regular tyer at fishing shows and his intruder flies and salmon tubes are absolutely fantastic. 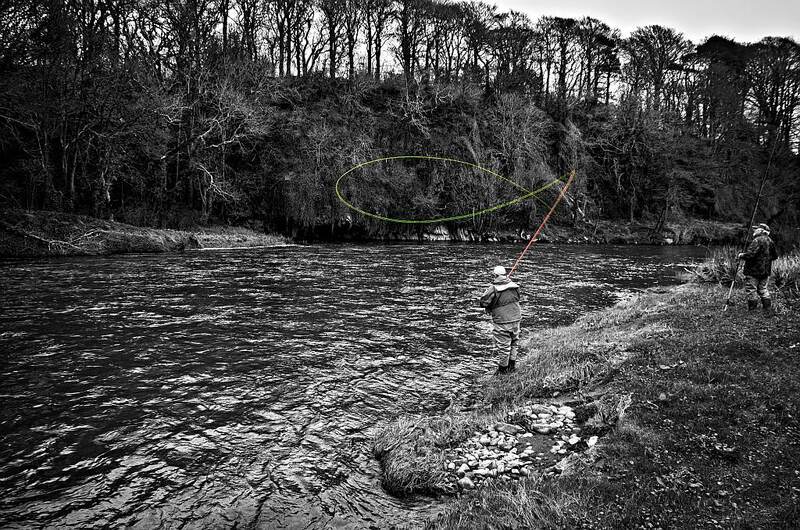 On this course we will explain and discuss casting, fly lines (spey, shooting head, skadgit), fishing methods, salmon location, and fly selection. This course is suitable for both beginners and improvers and we will have a range of Mackenzie double handed rods available to cast on the day. 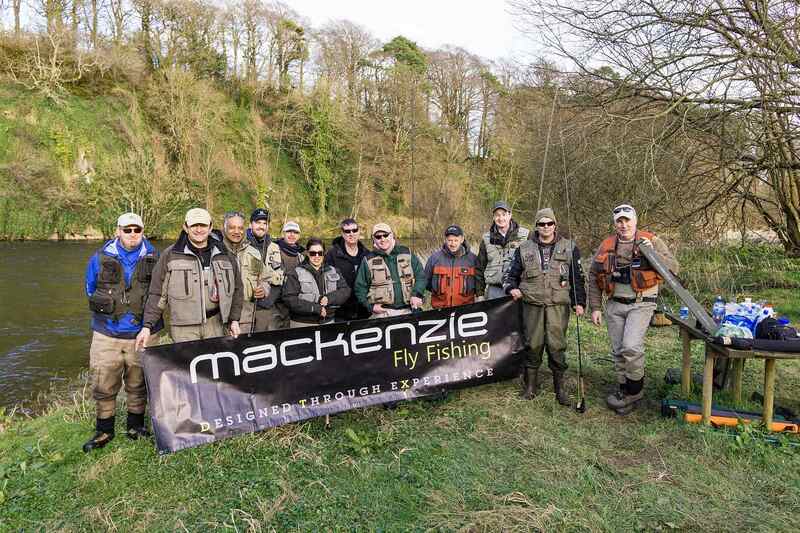 For this year the course is sponsored by Mackenzie Fly Fishing and some lucky participant on the course will be leaving at the end of the day with a NEW Mackenzie . . .. Double Handed Fly Rod FREE! Before we finish on the day a name will be drawn at random. Places on this course are limited so get in touch to book your place. Fee: €90.